There should be profession specific pets.. Gyreworms of course for miners. Plant hydras for herbalists... a dinosaur plushie for tailors? Mechanicals for engineers of course.. some fire beast for BS..
Patch worked horrors like Chimaeron for LW and skin-less for Skinners. Sadly, Pterrorwings are still not tamable. Yep. Nothing has been touched, really, since the first taming pass. The skin colour is called "merektha" which sounds like it's been created for a specific NPC. But hopefully it'll be tameable somewhere. There's also a new skin for an alpaca in a leather harness, but due to WMV issues (still not 100% fixed) I can't get images of it yet. I'm sad that the Pandarian Armoured Pterrorwings are not tamable and also the bees have become huge. I so wanted to rp as a Pandaren Hunter with a small bee pet in an adventure to search for the best nectar and honey out there. I am also disappointed for the lack of tamable versions of variations of Hati skins as Spirit Beast. I would love to adventure in BFA with a version of Hati on either my Dwarf of HM Tauren toons. Merektha is the second boss of the Temple of Sethraliss dungeon. 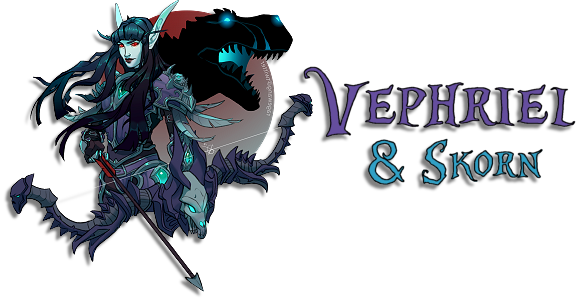 Unless her model is given to something else (or they pull a Fenryr) then the then that variant won't be tamable. 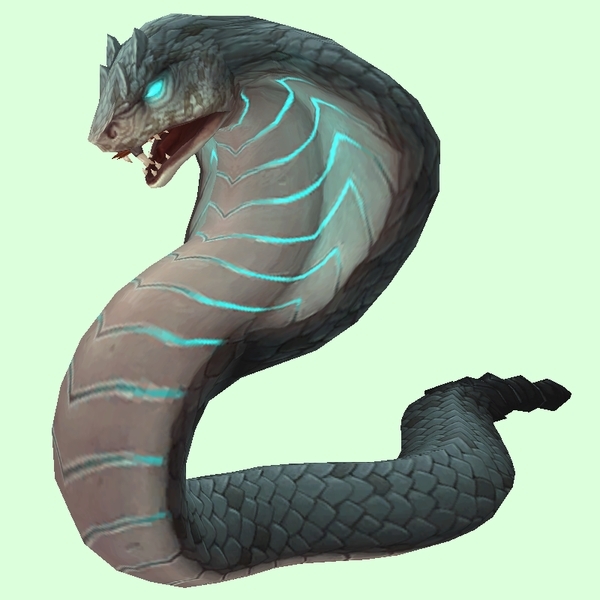 There are several other cobras, but they aren't tamable atm. Hopefully the final taming pass will be soon. There is still a chance for tamable Hati skins. Blizz is probably going to keep that hidden since it could spoil Hati'sfate. I was honestly really hoping they'd be making that into a wild model because the skin is absolutely gorgeous but probably not, seeing as it has bits of tack stuck onto it still. Bit of a shame really, it could have been a rare that appears on the shores of Darkshore somewhere that's been, uh, 'displaced' or something. Aww thats tiny, like a little Pterrodink! - one of the Uldum scarabs got turned into that new gold scarab (silithidscarab2gold) instead of the standard swap, but I can't remember / find which one. 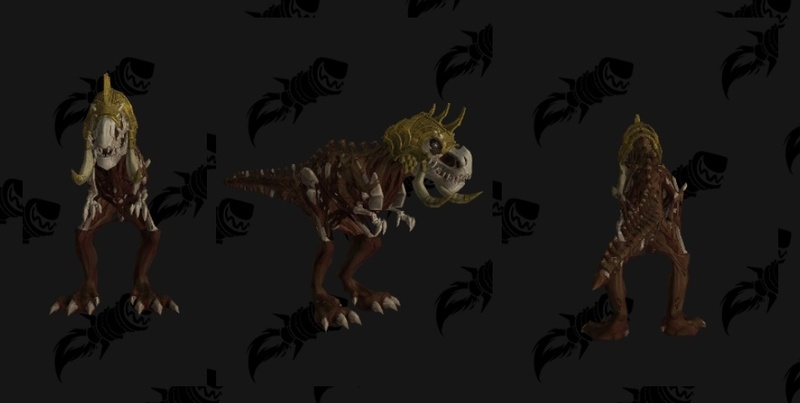 Yeah, its literally in between the size of a cosmetic pet and my devilsaur. OTOH, my new Diemetradon pet is absolutely massive. Larger than my Devilsaur in length and its sail makes it taller. Last edited by Teigan on Wed Jul 18, 2018 1:58 am, edited 1 time in total. 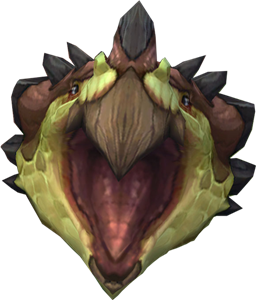 @Wain I've found a few wild beetles in Zuldazar (both around Trolls and not) that use that variant. I think this one is Roth-salam from Dustwallow, which would make her the beetle formerly known as "orange"? But, she appears to have updated to the gold variety which isn't on the pre-BFA updates list. Edit: the Sand-husk Scarabs have also updated to that coloration, so, must be the orange. The violet beetle looks really nice there! It hadn't appealed to me from the main site images, but maybe I'll take a closer look in game. I really do hope the Diemetradon size gets fixed soon. It can stay big, but right now, it's massive to the point of being unappealing. If Blizzard is smart, they probably have the texture without the pieces of harnesses on it in the database. It might be worth consulting Jeremy and/or one of his lackey--- minion-- underlin-- aides! Speaking of that skin.. it's weird to me. 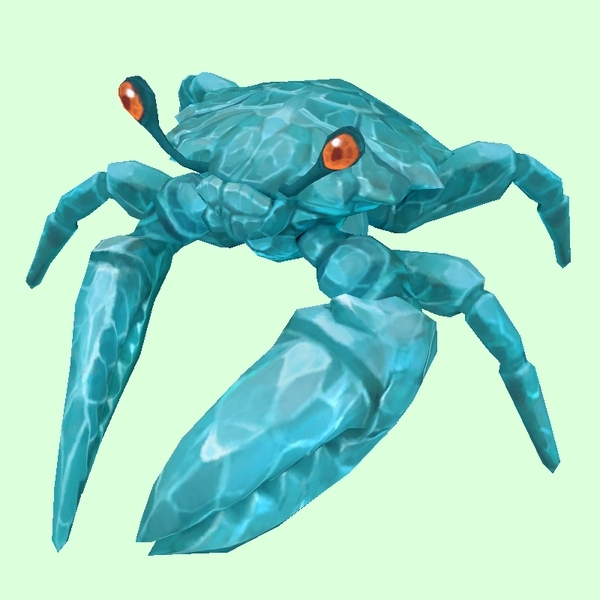 It feels like the skin Karkin currently has should be applied as an update to this crab model, which currently uses this instead. 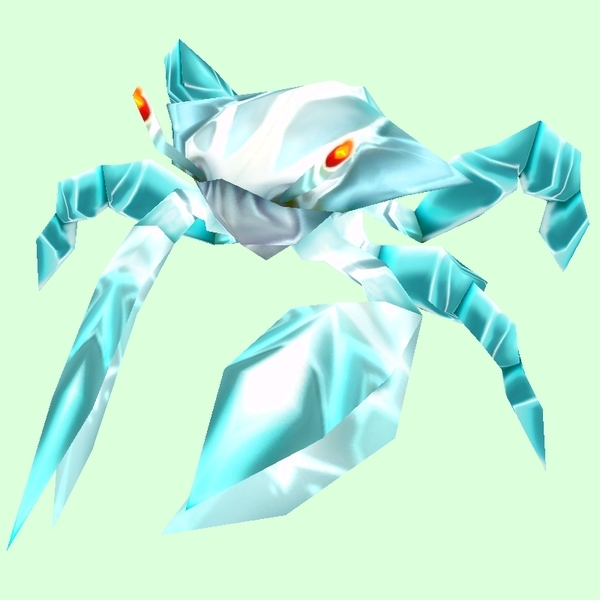 And then Karkin ought to use this skin. It's still not perfect, but that seems to fit far better.